Ananda Seamless Bamboo Yoga Top by Yogamasti. 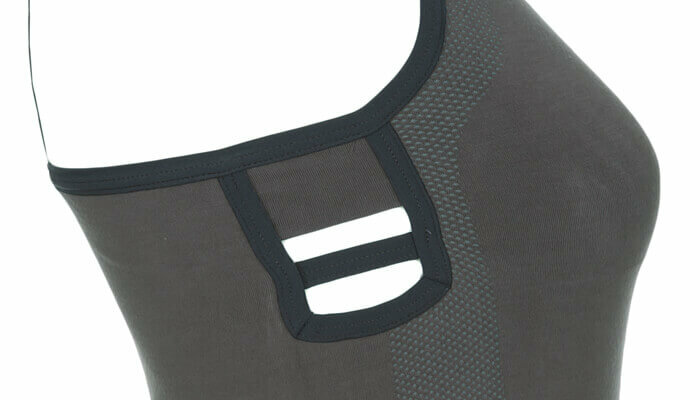 This camisole top is made with softest quality moisture wicking, breatheable bamboo fabric. With Multi-strap back detail, longer length and built in support. 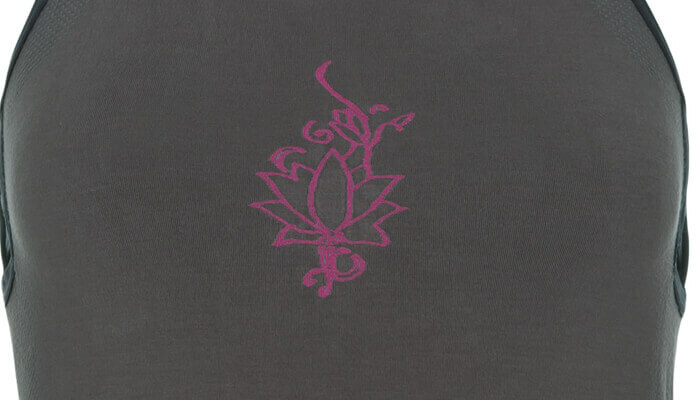 Pink Lotus Flower design to the front.